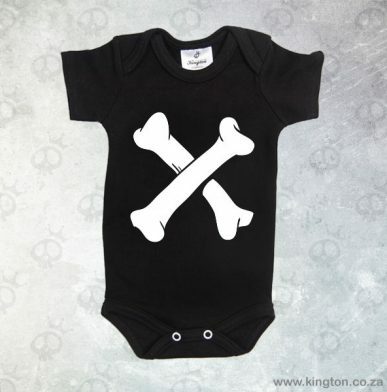 Kington Kustom Kulture is a South African based alternative baby and kids clothing brand established in 2012. We design and develop our own range of baby and kids clothing specializing in Rock, Alternative, Tattoo, Punk and Geek culture. Our clothing is manufactured locally from 100% cotton and is printed with eco-friendly and non-toxic water based ink that is safe for children. We also sell some items of Six Bunnies range.